3. You should now be able to delete just a single event in the series by selecting "Change only this event". 4. 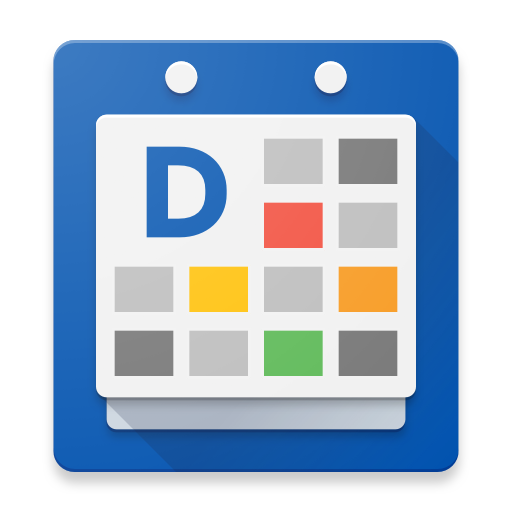 If the above did not fix the issue please check to see if you have write permission for the calendar and that you have the official Google Calendar Android app installed (not disabled) with the latest updates. *If you are using a local calendar it's not possible to delete only a single event in the series. This is an Android limitation. Instead you will need to go to the event you want to change and select "change this and future events" and change it to your desired date. Then go to the subsequent instance of the event and again edit > "this and future events" and change it back to the original schedule. How do I choose a default calendar (when adding new events)?